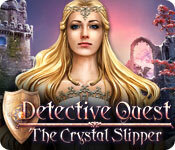 Detective Quest: The Crystal Slipper is rated 4.2 out of 5 by 77. Rated 5 out of 5 by un1cornr0se from Quirky yet awesome! This was a quirky spin on the Cinderella tale, but it was great fun and good value for money. There were some fun and imaginative fantasy monsters. The length was just right, the puzzles interesting, the HOS were excellent with a few variations on how to complete them, and the game was not too linear in it's approach. I would happily play this one again! Rated 5 out of 5 by Ancientsymbols from Great Game! Great game play and scenes. Loved this game overall. Rated 5 out of 5 by deeanddeeann from this so very beautiful!! and the plot. this is so very beautiful!!! and the plot. Rated 5 out of 5 by crisgori from Loved it Great graphics, interesting puzzles, good length, chance to use your memory skills and no sparkles (neither HOS ) in advanced mode. I couldn’t ask for more in a SE. Rated 5 out of 5 by AforAllie from A magical game This is one of the best games I've ever played. The graphics are exceptionally beautiful. The sound effects and music are also good. 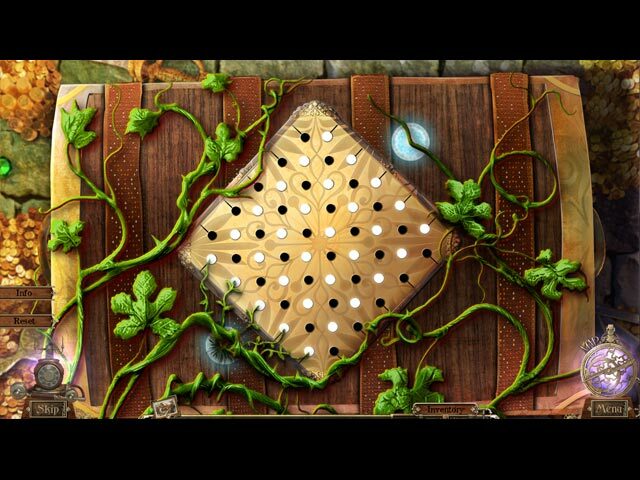 The hidden objects are great, with animation making them more interesting. The storyline fit well with the game. The only thing I think could have been improved is that the mini-game puzzles are a little too easy. I played the standard edition of the game, and the creators of the game obviously put a lot of work into it. Definitely good value for money. If you like magic, fairy tales, and unicorns, this game is for you. Rated 5 out of 5 by gamefan10 from Very enjoyable game! This game is a takeoff on the Cinderella failry tale. The prince asks you to help find the beautiful girl he danced with last night. But there is a wicked fairy trying to take over the kingdom, and she has kidnapped the girl and taken her to a secret place. Your job is not only to find her, but to defeat the wicked fairy. You have help along the way from a pet ermine. 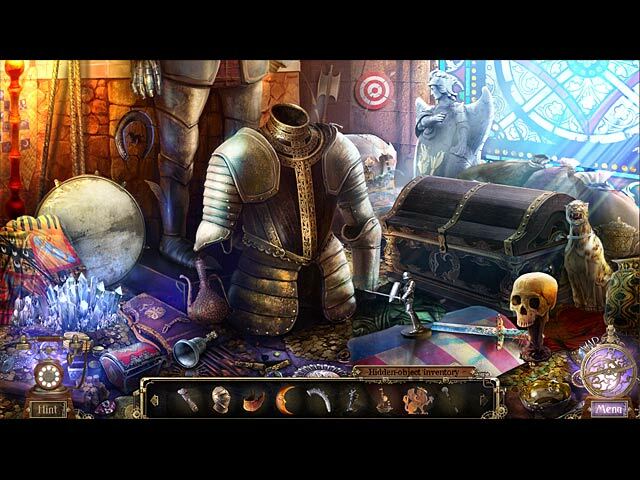 The hidden object scenes require you to replace objects where they belong rather than finding them. The way you play the game is rather standard: look for objects that will help you, then try to remember where you have to go back to in order to use them. The hint button recharges fairly quickly in casual mode though, and if you have trouble deciding what to do next, the hint button is very helpful. You can also use the interactive map to see where there are objectives to meet, and even click on the map to travel to those places. The art work in this game is very beautiful which adds to the fun of playing the game. Highly recommended. Rated 5 out of 5 by pamsy10 from Really Liked This One This was a lot of fun. I loved it even though every one of the HOS were place the item not find...I really don't like those. But most of the time the place for the item made sense, so it wasn't all bad. The story was good. It wasn't mind numbing hard and I played on casual so it was easier. The graphics were good and the spoken lines were good and not over the top. It was all fun. Rated 5 out of 5 by judi1_bigfish from Awesome graphics I buy games that are beautifully drawn and this one is exceptional. The hint button worked ok. Some parts not logical. Even with map got lost a couple times. Need good memory as you have lots of locations. Mini games easy. Took me a while to complete. Worth the money. Rated 5 out of 5 by airthandolson from best game ever! this game was just plain awesome! the game had a great storyline and music was perfect for it was located in the game, i really wish the maker of this game would make more fum games like this! 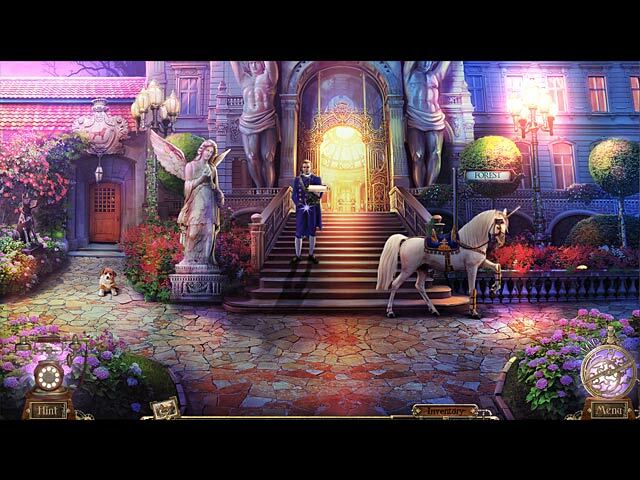 Rated 5 out of 5 by HauntedDoll from Beautiful Game Played - advanced Great game with lots of fun mini games & characters. Beautiful graphics and game play had lots of twists & turns. Needed to use hint a few times as some objects are difficult to find without sparkles. Prince & princess pronounce fairy's name in different ways, which sound designer should have sorted before final edit.